Commercial kitchens are loud, chaotic and busy. The amount of attention to detail, precise timing, and patience it takes to be in charge of one, is often overlooked. It can be highly stressful, to say the least, and we understand that it isn't easy in any sense of the word. We also understand that it is easy to overlook things with all of the other responsibilities associated with running a commercial establishment. For example, whether or not you have done your required kitchen exhaust system cleaning, may be the furthest thing from your mind, especially when you are trying to make sure all of your customers are completely satisfied with their food and service. Miami Hood Cleaning is a hood cleaning service company that provides professional kitchen exhaust system cleaning in Miami, Florida. 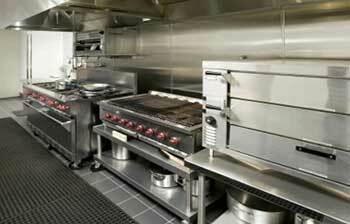 We service a wide variety of businesses in the local area and assist them with kitchen exhaust system maintenance. So what does your kitchen exhaust system do, and why is it so vital to maintain it properly? Your kitchen and the kitchen equipment within are used so frequently, that grease vapors and smoke can build up inside of your restaurant, and will contaminate the air within the facility. The exhaust system is designed to remove those vapors and filter smoke out of the building which not only helps maintain clean air throughout the building, but also helps to prevent fire hazards. This is why if you do not regularly schedule exhaust system cleanings, you may be putting your restaurant at risk. 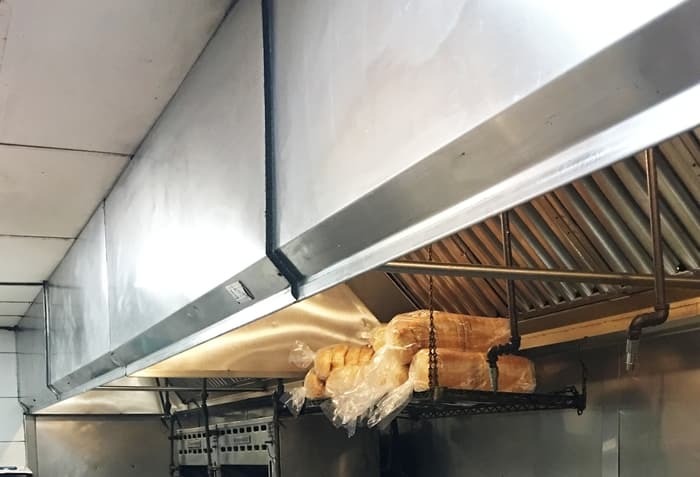 There are specific regular cleaning requirements of kitchen exhaust systems that are put into place by insurance companies, fire marshals, and board of health regulations that should be adhered to. 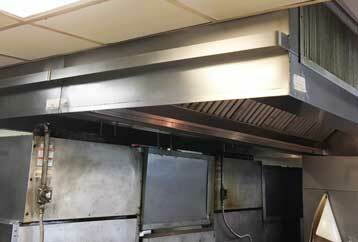 Grease builds up easily within commercial kitchen hood systems and can lead to dangerous grease fires. In fact, grease fires are one of the most common kinds of fire occurring within commercial kitchens, and they are notoriously difficult to extinguish. When grease residue reaches a temperature that is hot enough, it will ignite, and spreads quickly. Since grease is a liquid it is easily spread since it splashes and can end up in places that a normal cleaning may miss. Water cannot be used on a grease fire as it will actually cause the fire to spread faster. Water and grease do not mix, so when you add water to a grease fire, the water sinks to the bottom, and explosions from this sudden shift can spread the fire across the room! This type of fire is very hazardous, and can flare out of control easily, resulting in the loss of entire commercial restaurant buildings. 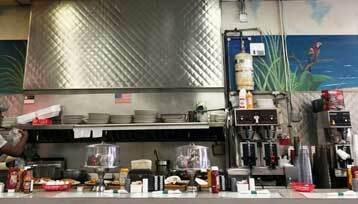 Preventative measures are key to avoiding disastrous grease fires. Call Miami Hood Cleaning today and we will evaluate whether or not a kitchen exhaust system cleaning is needed for your business. We highly recommend that you contact your insurance company to verify how often they require your type of commercial kitchen to be cleaned. You may also want to check with your local board of health to find out what they recommend or require for your establishment as well. The amount of time in between cleanings will vary depending on how much frying is done within your commercial kitchen. Usually, it is a general rule that a professional hood cleaning should be done every 90 days. In rare instances, cleanings can sometimes be scheduled yearly. We love Miami, and this city is known for its beaches, nightlife, great dining spots, and wide variety of delicious quality food. So, not only is your satisfaction important to us, but so is your business in itself. As you know, the locals of this city as well as its vital tourist population love to wine and dine! We enjoy being part of a business that helps to maintain the high quality and standards of these popular Miami restaurants and kitchens. As a licensed hood cleaning service company we are passionate about what we do, and are highly trained on the proper methods of hood cleaning. We have extremely high standards within our company. Not only do we provide expert service, but we also make it our mission to educate and inform our clients on how to eliminate hazards. We also provide coaching on proper preventative steps that can be implemented in the kitchen to ensure that equipment stays as clean as possible, as long as possible, in-between scheduled professional cleanings. Our cleaning methods and attention to detail are simply unmatched in the hood cleaning service company industry. Our team of employees are highly trained and ready to answer your questions and address your concerns. 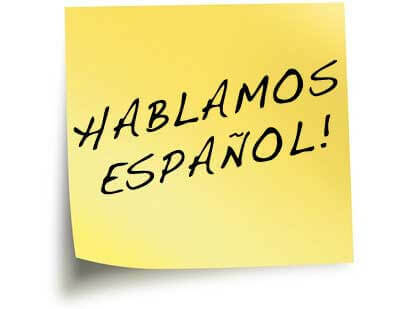 All of our recommendations are formed according to code standards. We would love to visit your business and give your kitchen an evaluation. Miami Hood Cleaning is proud to serve Miami as the best hood cleaning service company and is fully insured, licensed, certified, and bonded.